the Cedarwood Saloon was established in 1984 and quickly became a successful landmark Saloon. 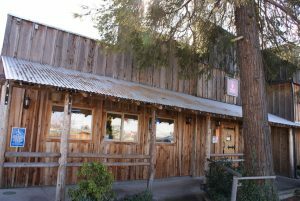 Located just south of Grants Pass on Redwood Avenue, The Wood as many locals refer to us, started out as a small local watering hole. The years have seen much growth and extensive remodeling both inside and out to include a full service bar and kitchen. Look for the giant Muffler Man (Paul Bunyan) our roadside statue standing tall and you’ll find us tucked back off the road next to a giant cedar tree. With 15 different beers on tap and an assortment of bottled beers we’re sure to have your favorite. We also have a large selection of distilled spirits on hand and experienced bartenders to prepare your favorite beverage. Our mango habanero martini is the house specialty – and from the kitchen our own slow cooked pulled pork sandwich, ½ LB. 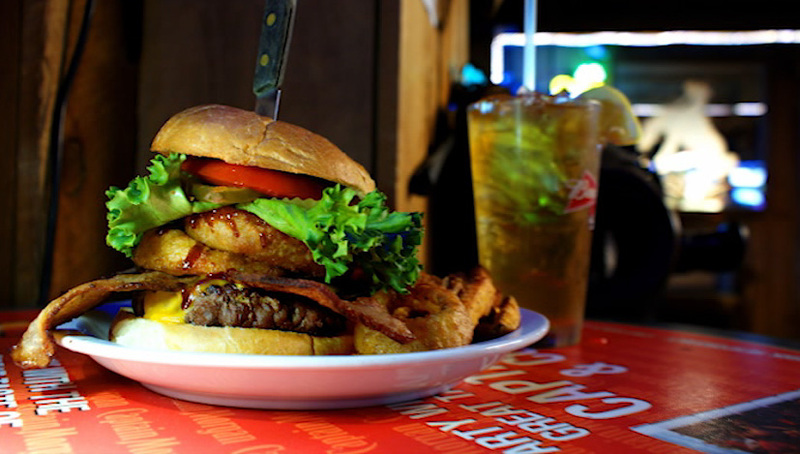 burgers and fish tacos are some of the local favorites. 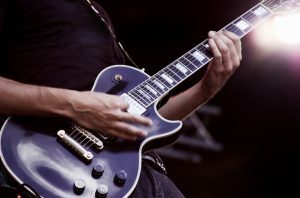 We have some of the best live music around, the band genres include: classic and contemporary rock, reggae, funk, pop, rockabilly, folk, soul, rhythm and blues, bluegrass and progressive rock – just to name a few. We have a band every weekend and open mic jam sessions every Thursday. This is your chance to come on out and express your musical talent, dance the night away, or just relax and meet your friends for a good time. We are a non smoking establishment but we have a fully fenced and covered out door patio area with plenty of seating for smokers, misters to keep you cool and outdoor heater to keep you warm. We have all State lottery games including video poker and keno. A big screen and several flat screen TV’s throughout provide a draw for sporting events, we also have pool tables, free wi-fi, paved parking and video monitored parking lot. We welcome large groups for parties and special events, advance notice is appreciated. Our mission is to provide an excellent experience in a comfortable and friendly environment. Come check us out we’re here to serve you. Best Happy Hour in Town – Every Day of the Week! © 2019 Cedarwood Saloon. All Rights Reserved.